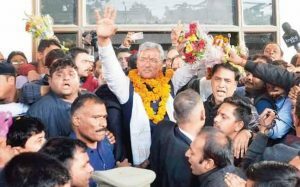 Senior BJP leader Trivendra Singh Rawat, who has a long RSS background, will be sworn in as the Uttarakhand chief minister, ending speculation about the party’s choice for the post after its landslide assembly election victory. Malaysian govt came forward to extend cooperation to set up small and medium companies in Andhra Pradesh. The state govt allotted hundred acres to set up fourth generation Technology Park in the capital region as a mark of beginning to attract 40 companies with an investment of Rs 350 cr. Malaysian Prime Minister Najib Razak is scheduled to enter into an MoU with Govt of AP during his visit to the state in April. The Malaysian industry- govt group for high power technology (MIGHT) will act as facilitator to set up industries in AP. 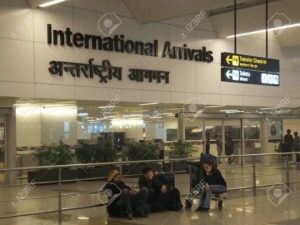 To address the growing demand for trained pilots and aircraft maintenance engineers, aerospace giant Airbus will set up India’s first full flight simulator and training centre near Delhi’s Indira Gandhi International Airport. The land licence agreement was signed between the DIAL and the Airbus India for a period till 31st March, 2036. 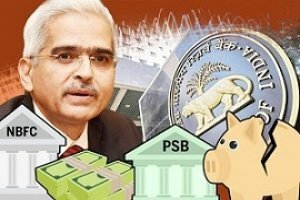 The DIAL has received the initial security deposit and the advanced development charges (ADC) said by Civil Aviation minister P Ashok Gajapati Raju in the ground-breaking ceremony of the project. 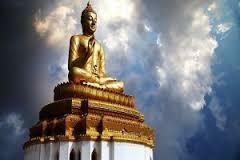 International Buddhist conference commenced at Nava Nalanda Mahavihara Rajgir in the Nalanda district function was inaugurated by Dalai Lama an Union Minister for Tourism and culture Mahesh Sharma. A book Pali Tripitaka was also released at the conference. 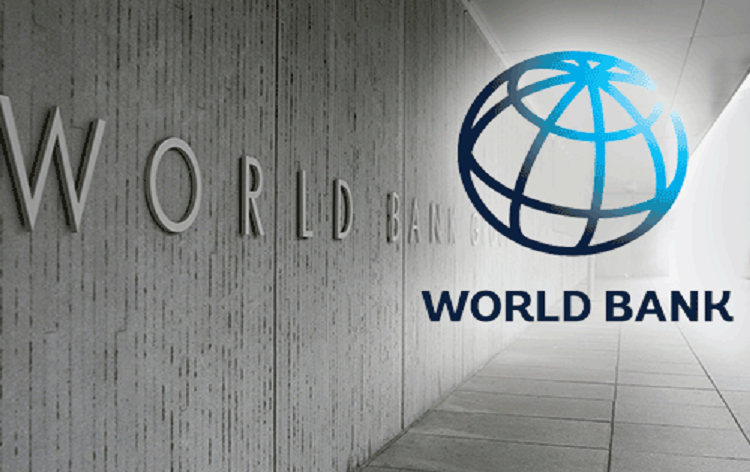 Around 35 countries participating in it. 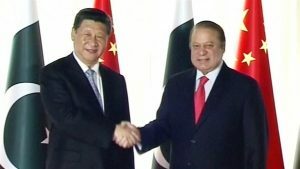 China appears set to strengthen Pakistani military forces to protect the China Pakistan Economic Corridor (CPEC) and to combat cross-border infiltration by militants in China’s western Xinjiang province. Pakistani Army chief Gen. Qamar Javed Bajwa and Gen. Fang Fenghui, chief of the Joint Staff Department under the Central Military Commission of China, covered weapon exchanges, including the mass production of FC-1 Xiaolong, a lightweight and multi-role combat aircraft developed jointly by the two countries. 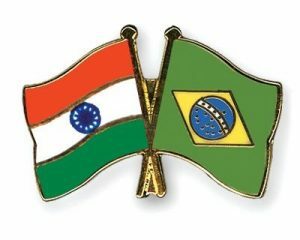 India and Brazil signed an agreement in Brasilia for exempting detached workers of the two countries from making social security contribution in either of the country. 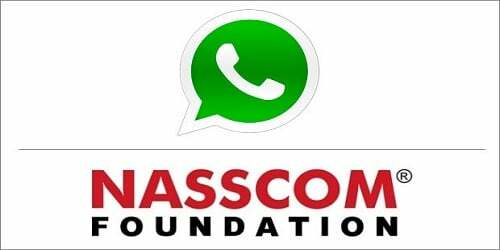 The text was signed between the Indian delegation led by Joint Secretary of the External Affairs Ministry, K Nagaraj Naidu and Brazilian delegation led by Benedito A Brunca, Secretary, Ministry of Finance, and Government of Brazil. 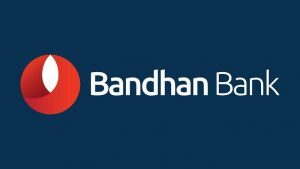 Private sector lender Bandhan Bank said it has entered into a partnership with Avenues India to help merchants get access to point of sale and payment gateway products. It also amid a greater thrust on digital payments by the government which includes a target to double the number of PoS machines to over 20 lakh. The deals were signed between Hindustan Aeronautics Limited (HAL) from India and the United Aircraft Corporation and United Engine Corporations of Russia at the first India-Russia Military Industrial Conference in the national capital. 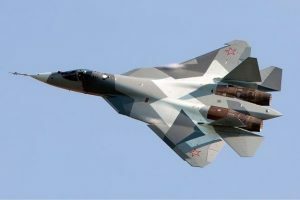 In a move to address a long-lasting concern of India with respect to Russian-origin military equipment, the two countries signed two long-term supply agreements for the Sukhoi fighter aircraft fleet of the Indian Air Force (IAF) to address issues of life-cycle support and maintenance. 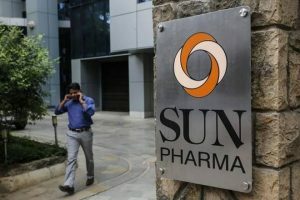 Sun Pharmaceutical Industries has said an indirect arm of its group firm Taro will fully acquire Canada’s Thallion Pharmaceuticals for 2.7 million Canadian dollars. Taro Pharmaceuticals Inc (Canada) has entered into an agreement to acquire all of the issued and outstanding shares of Thallion Pharmaceuticals, Sun Pharma said in a regulatory filing. 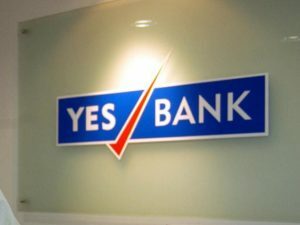 YES Bank had selected 12 startups for its fintech business accelerator programme. SoCash, Signzy, Rupeeseed, Redcarpet, R1mo, Paykey, Numberz, Morph.Ai, FRS Labs, Click and Pay, Authme, Anytime Loan are the 12 startups selected by YES Bank. These startups have been working on fintech transactions, lending, cyber security, risk intelligence, big data, analytics and other segments. 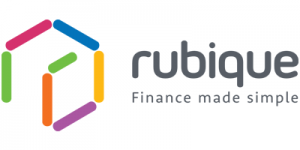 Aeries Financial Technologies promotes a product on fin-tech CASHe which enter into a partnership with Rubique to produce financial products. Rubique will be enlisting CASHe on its online platform for short term loan products from Cashe ranging from Rs.5000 – 1 lakh payable over 15, 30 and 90 days. A high school student in Arunachal Pradesh has invented a unique pair of goggles that uses ultrasound and infrared sensors to help the visually impaired detect obstacles on their path. 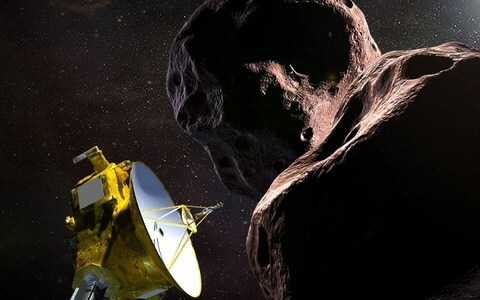 The State government pledged financial support for him to develop the gadget. Anang Tadar, a Class XI student of New Galaxy Academy, Nirjuli, was recently awarded the Dinanath Pandey Smart Idea Innovation Award for inventing a gadget called Goggle for Blind (G4B). 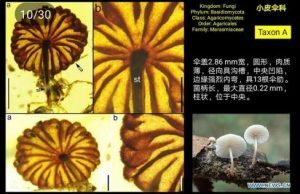 Researchers from China, New Zealand and the U.S. have found four intact mushroom fossils, preserved in Burmese amber. The mushrooms, preserved for 99 million years, represent four species. The find pushes back the presence of agaric mushrooms by at least 25 million years. 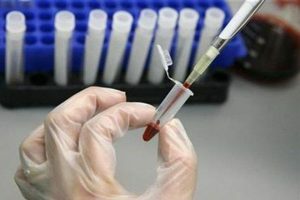 In a first, scientists have discovered a way to accurately predict whether a child has autism spectrum disorder by analysing a blood sample, an advance that opens the door to earlier diagnosis and potential future development of therapeutics said by Juergen Hahn, professor at the Rensselaer Polytechnic Institute in the US. 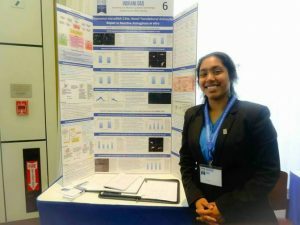 Indrani Das is a student of the Medical science technology in Hackensack won the Regeneron Science Talent search 2017 award for her new approach to neurological damage. This award bags an amount of 250,000 dollars. 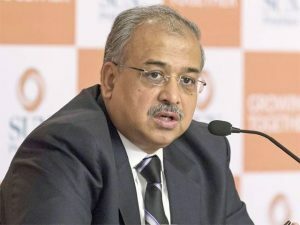 The award ceremony took place in Washington D.C.
Reserve Bank of India appointed Dilip Shanghvi as a member of western board of RBI. Dilip is the Managing Director of Sun Pharmaceuticals. The appointment is for four years with effect from March 11, 2017.
International Olympic Committee approved a plan to add a stadium in Fukushima for newly added games baseball and softball events. 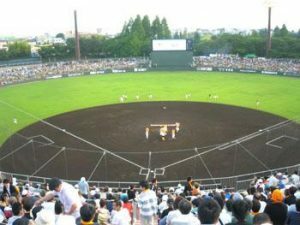 Tokyo organizing committee proposed Azuma stadium in Fukushima as a perfect additional venue for baseball and softball. 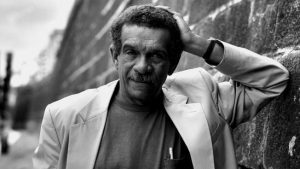 Derek Walcott, a Nobel Prize-winning poet known for capturing the essence of his native Caribbean and who became the region’s most internationally famous writer, has died on the island of St. Lucia. He was 87.